When fall and winter arrive each year, my husband and I start to crave soups. Whether it be at home or dining out, we love almost any kind of warm soup. During our 6 1/2 years living in Hawaii, we would fake it in the somewhat cooler winter months and prepare pots of soups, despite the tropical temperatures. 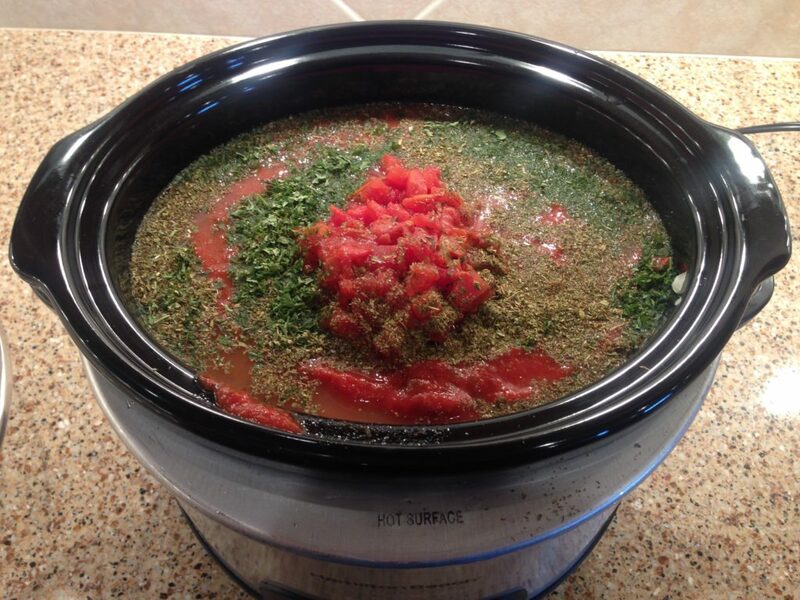 One of my favorite ways to make soup is in the slow cooker. 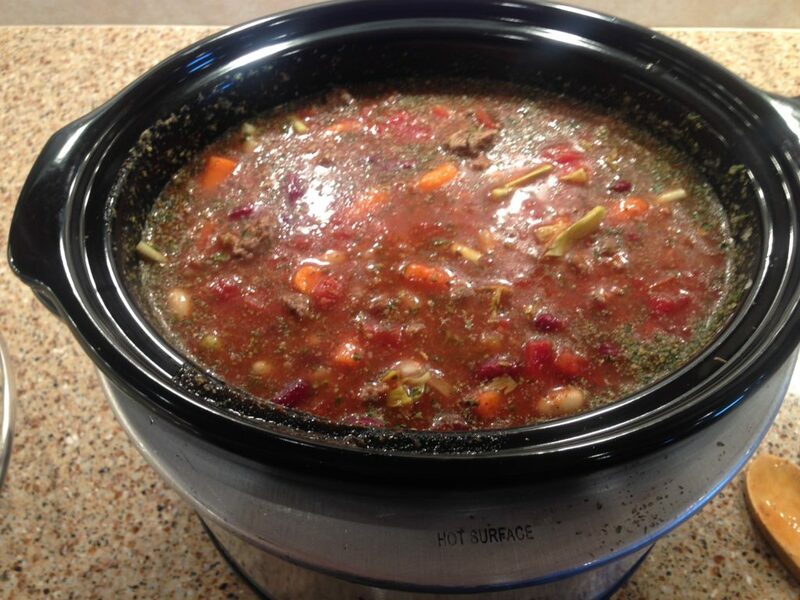 There is nothing nicer than throwing in a bunch of ingredients, turning the slow cooker on, and having a delicious meal ready several hours later. This worked especially well for me during my years as a mother to three children and having an outside career. Coming home to a house that smelled like dinner was all ready, simplified such an after-work chore for me. Those of you who worked when your children were young are probably nodding your heads right now! 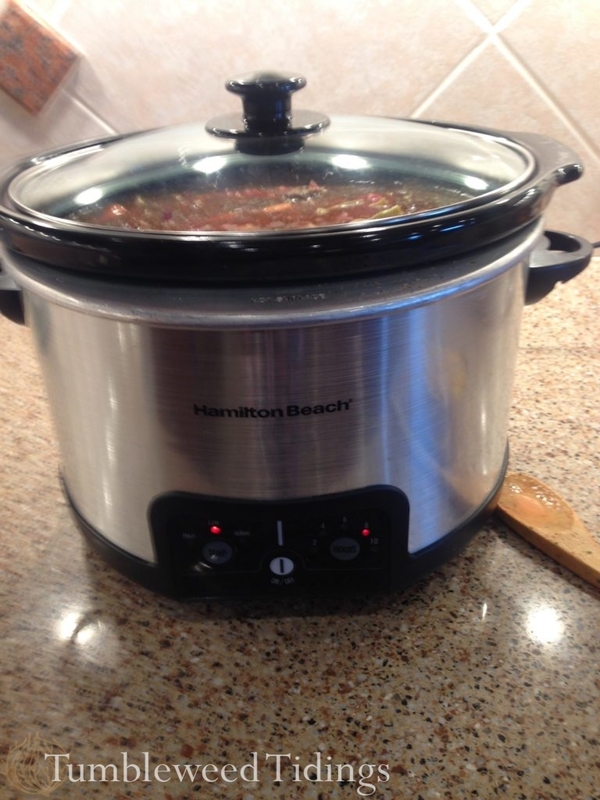 Even though we are empty nesters and semi-retired, the benefits of the slow cooker are still such a convenience for us. I am home full time most days, and love nothing more than to prepare dinner in the morning. Whether it be through planning and thawing the ingredients, or putting together a casserole, or loading up the slow cooker, I love it all. Having dinner figured out before lunch is a habit that has served me well over the years. Of course, sometimes the answer is “we will go out for dinner tonight” and that works too. But most of the time, dinner prep in the morning is the way I operate. We don’t go to Olive Garden very often, mainly because pasta dishes are something I enjoy preparing at home, and I like to control the sodium content of our meals. 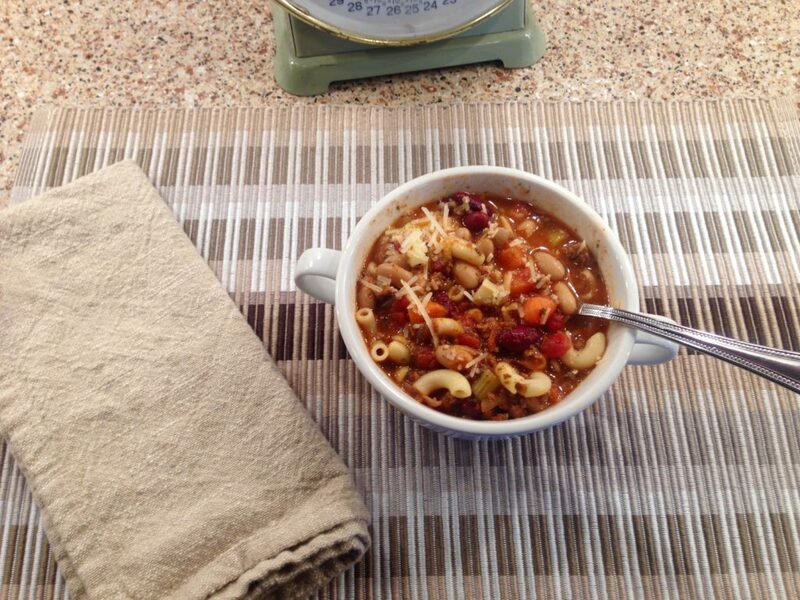 But when we do go to Olive Garden, one of the things I love is their Pasta Fagioli Soup. For years, I tried to replicate it at home, with little success. 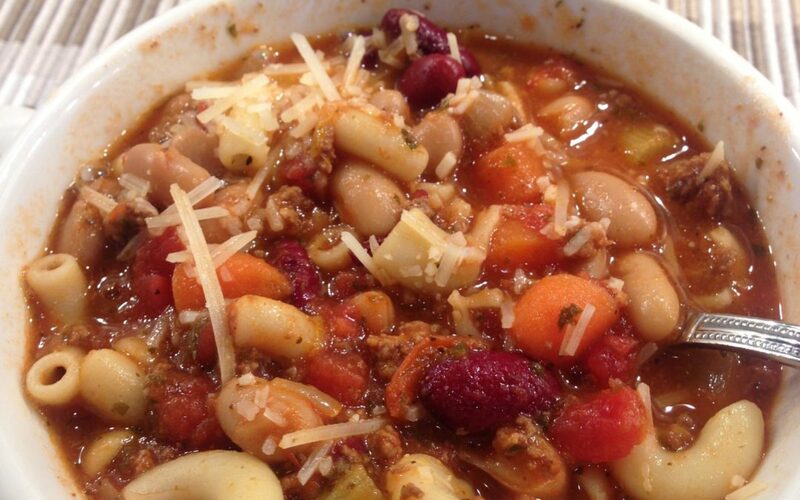 I make great minestrone, but never as good as the one at Olive Garden. Then a few years ago, someone posted a hack of this recipe that you could make in the slow cooker and I never looked back. After reading the recipe, I figured out a couple of things I had been doing wrong all along. First, I would never in a million years have used that much parsley and oregano in a recipe, but boy does it make a difference. Second, the secret weapon that makes this soup taste legit is a jar of spaghetti sauce. Again, I would never have thought to put spaghetti sauce in soup, but that is what really makes it. I use Prego with Fresh Mushroom, but whatever your favorite is will work great. To be clear, this is not my recipe, but it is one I think is worth sharing. I made a batch the other day to take to our neighbor who just lost his wife, and it is such a universally loved soup that almost everyone enjoys it. The good news is that it tastes even better rewarmed the second or even third day. If you are vegetarian, obviously this recipe can be done without the ground beef, and the vegetable mixture can be adapted to taste. It is also excellent embellished with some fresh grated parmesan cheese. I mean, what recipe can’t be improved with cheese? If you are looking for the full “Olive Garden” experience at home, you could serve the soup with brown-and-serve breadsticks, topped with melted butter and garlic seasonings. Oh, and an endless bowl of salad with Italian dressing. Delicioso! 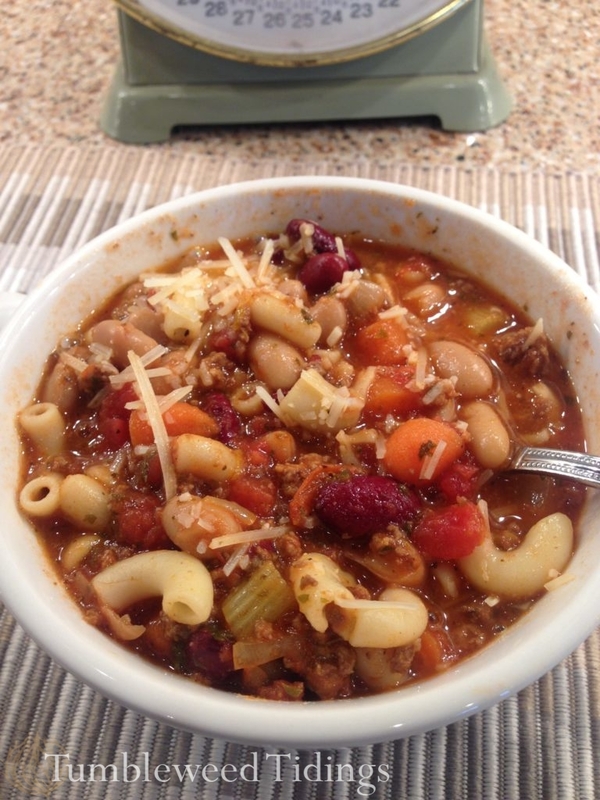 So the next time you are looking for something to warm you up during the winter months, even if you’re faking it in a tropical climate, try making this Pasta Fagioli Soup. I predict it will become a family favorite! Add all ingredients into slow cooker, except the pasta. Cook 7-8 hours on low, or 4-5 hours on high. Add the pasta the last 30 minutes. Serve with salad and garlic bread. Enjoy! Yum! 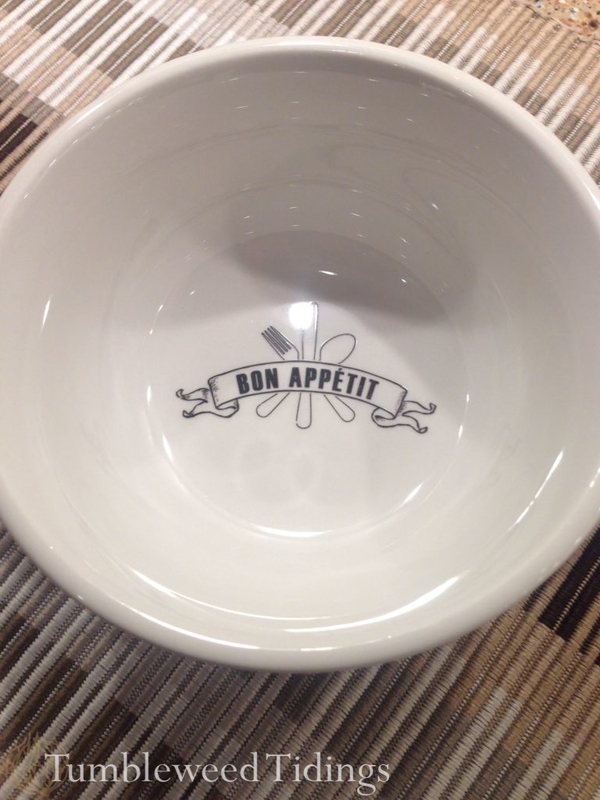 My favorite soup! THANK YOU! I hope you like this recipe! It really is good. Thanks for the recipe Diane. I have a friend who recently “shattered” (9 pins!) her ankle and will be non-weight bearing for another month. I’d planned on taking her lasagne or chicken Sonora, but I think I’ll make this instead. 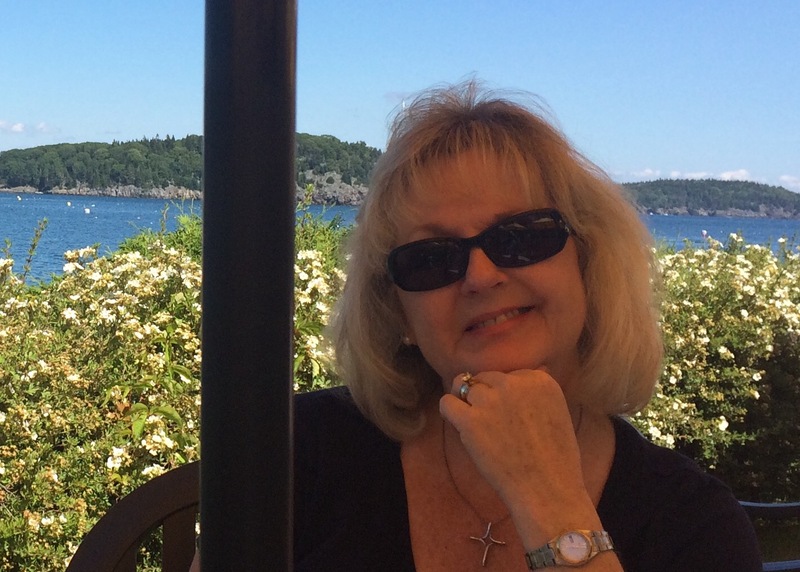 My reason is selfish – I can keep a little for myself too!! I think your friend will like it! And you will like the part you keep:) Thanks and I hope your friend gets better soon.